Honestly, I can’t remember what the situation was — but I do remember the look on my son’s face. His jaw was clenched, his fists were clenched, and he was literally shaking. He was MAD, really mad. And this wasn’t like the tantrums you see at ages 3 and 4, this was full-blown adult-like anger. I say adult-like because as much as I hate to admit it, I recognized that look. In fact, I knew exactly how he felt. I have a temper too, my husband not so much. So, reluctantly, I’ll take credit for this one (and in fact, there is a strong genetic component to anger) (1). 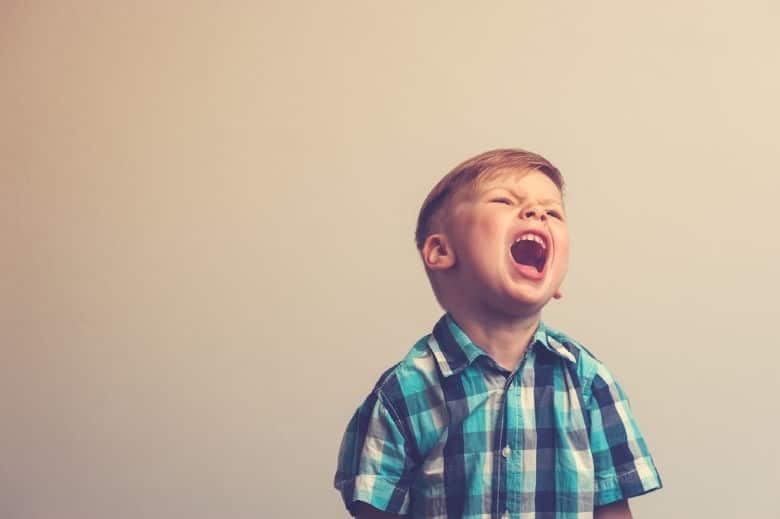 Expression of anger typically increases from ages two to five (2), as seen in those all too common toddlerhood tantrums. From the ages of three to six anger typically decreases and levels off (3). As self-regulation skills come online and mature, the need for tantrums decreases. Just think of a 6-year-old getting mad as opposed to a 3-year-old, the older child will be better able to handle situations and emotions due to developmental maturity. Yet, the 6-year-old still gets angry and in some ways, this anger may be deeper than before — more meaningful. 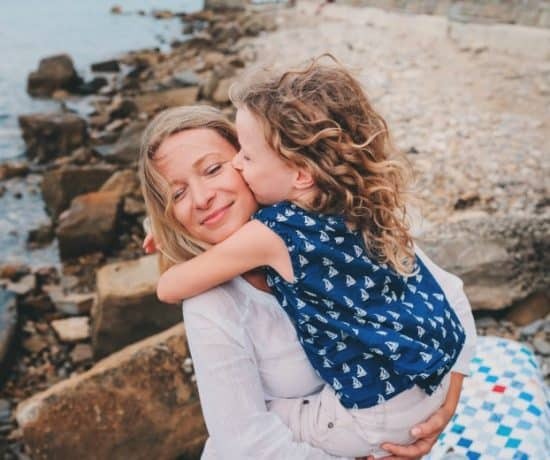 It will be linked to social relationships, hurt feelings, and perhaps anxiety — complicated feelings they didn’t have at age three. This may mean the beginning of a more adult-like temper. So what was my response to this temper I saw in my son? I murmured something vague about “not being nice” or “not saying nice things” and later, I self-reflected. My inner voice kept screaming at me — how can you teach him to deal with his temper when you don’t always control your own? While my temper is rare to come by, it does exist and I am a work in progress when it comes to staying calm. The answer? We’ll learn together! Children are wonderful tools for our own growth and self-reflection (whether we like it or not!). Be as specific and concrete as possible to help them identify the signs of anger. Later you can get to the “why”. The first step is to be mindful of what is happening in the body. Recognizing the signs of anger (e.g., clenched fists, tight chest, etc.) is the first step to stopping it. On the drive home from school one day, my son told me about something that happened at school that made him really mad. He was still upset and stressed about it. In that moment, I thought of an analogy that would work for describing anger in a concrete way. This exercise is in my new anger workbook for kids! I use science-backed information to help your child understand their anger, identify signs of anger, learn to vent anger in healthy ways, and refocus their “mad energy.” Get your printable copy today! This is a way to teach children how to think about their own thought processes in a concrete way as well. We give both the emotion and the regulation of the emotion concrete imagery. It is important to define the “unwise choices,” even with kids who already know better, it is a good idea to lay it out. When I am Angry and I am full of Steam, I need to vent my steam. Keep angry words to myself. One thing we don’t want to do is to teach our children that anger is bad, ask them to ignore their anger, or avoid their anger. We have to give them the tools to feel the anger and express their anger. Find these venting exercises and more in my new Anger Management Workbook for Kids. 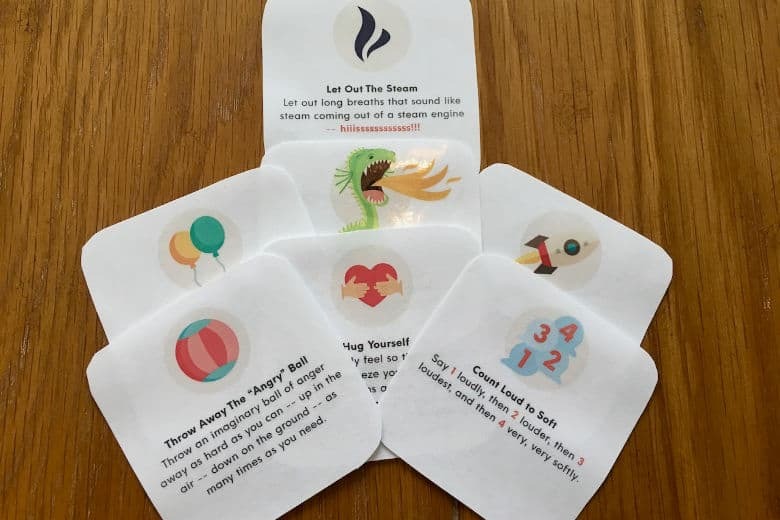 Print, laminate, and cut and add to your child’s time-in or calm down kit. Get your printable copy today! Interestingly, research suggests that angry venting, like punching a pillow, screaming into a pillow, or stomping your feet, is not effective and could be harmful. 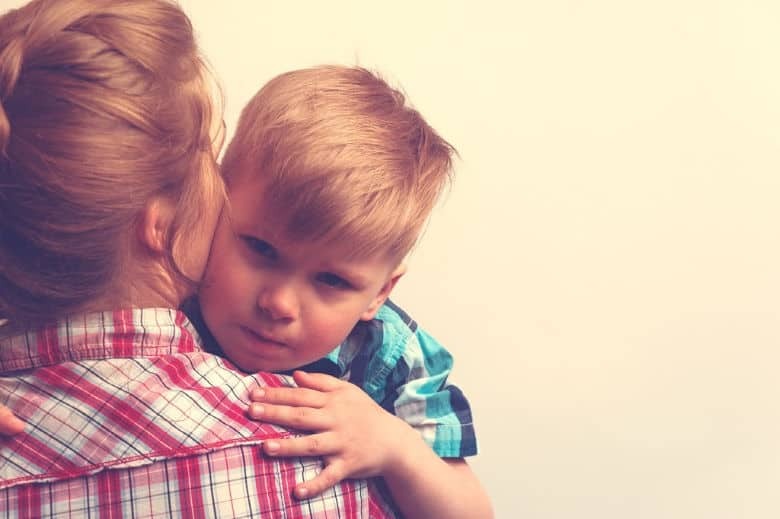 On the other hand, non-violent venting in ways that releases the pent-up emotion, but that doesn’t enhance the negative emotion are ideal ways to help your child learn on to express their anger in appropriate ways. When my son was about three-years-olds our go-to with tantrums and frustration was “throw away that angry ball.” It wasn’t a violent act, it was simply throwing away the anger in the air and my son thought it was hilarious. Silly venting can work with younger kids especially. Even something like stomping feet, as long as it is done in a silly way and not a violent way, can be helpful. If you can release that temper, frustration, or anger by making them laugh, it has a two-fold effect. First, the anger dissipates and the laughter and silliness provide a natural stress release in the body. With older children, you can count down from 10. Counting works because it engages the mind with something else and helps release the grip on the anger. The other day I was stressed getting out the door for school– everything that could go wrong did and my son said — “Mama your steam tunnel is blocked, you better countdown!” I took his advice and indeed, it did work. Partly, because there was this little person being so rational, it had to work! Talk about self-reflection! This can be combined with counting down described above. Breathing is such a great skill because it turns off the stress-response system in the body and turns on the rest-digest system, bringing calm from the inside out. The only way for this to really work is to teach your child mindful breathing outside of angry situations. I highly recommend Sitting Still Like a Frog for 5-year-olds and up. We do these exercises on a semi-regular basis, so when I tell my son to breath like a frog he knows exactly what I mean. Also, this book, The Angry Octopus, incorporates progressive muscle relaxation as a way to manage anger and is great for 4-year-olds and up. 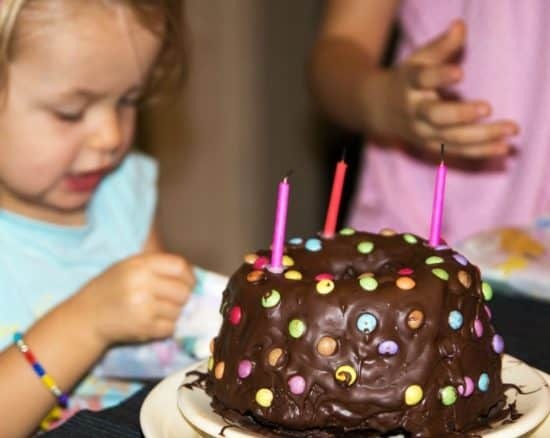 Other ways to get kids to take deeper breaths is to ask them to breathe like they are blowing bubbles, breathe out like a dragon, and blow out the birthday candle. My son literally breathes like he is releasing steam from a steam engine — but hey, it works! Ultimately all emotions have a function. Frustration can bolster persistence, sadness can encourage withdrawal during a time your immune system may be compromised, and so on. What is the function of anger? Protection. When we feel angry, we feel threatened and even possibly anxious. Anger, literally defined, is “an unpleasant negative emotion accompanied by behaviors, sensations, and cognition, that motivate pre-emptive, or retaliatory action (4).” In other words, you don’t care who or what is in your path — you simply want to lash out with anger. Why would we ever feel like that? Most anger comes from feeling insecure or threatened. 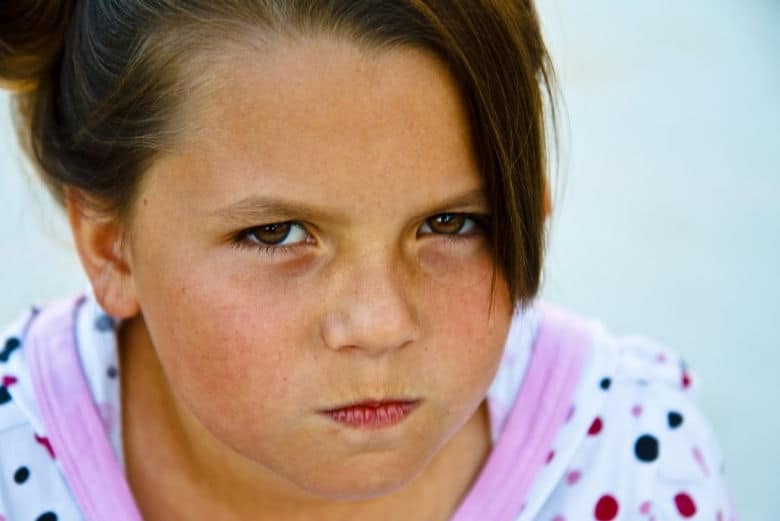 In young children especially, a surprising level of anger can be a response to something they viewed as unjust. Often times anxiety is intertwined with anger. 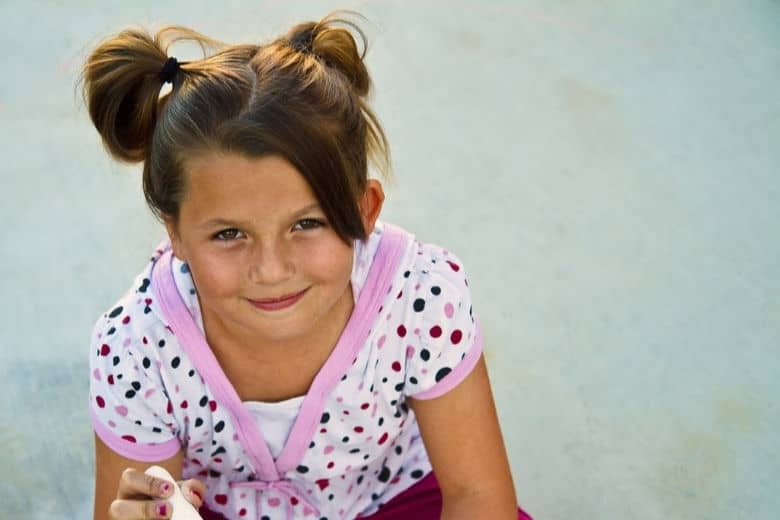 Once your child is calm and has had some time to recover talk about the situation. Was your child jealous? Anxious? Threatened? Once you have an idea of the root cause of the anger you can talk through that emotion. What was it that made them feel threatened or anxious? 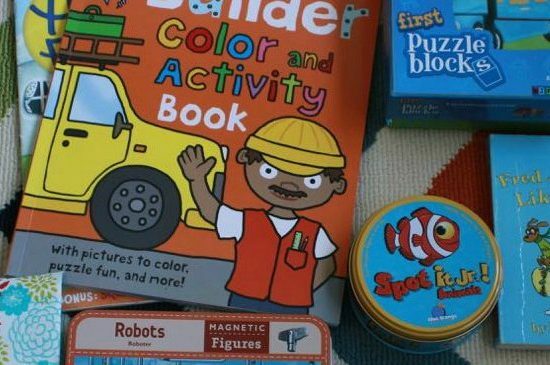 Reading a book about anger, playing a game about anger, telling a story about a time you were angry and what you did are GREAT ways to teach children to understand and manage their own anger. Books on jealousy, friendship troubles, or anxiety, can show kids that what they are feeling happens to other people. And it can also give them concrete examples of how to work through those feelings. If you child did lash out in anger, it is important to talk concretely about how they could have managed that anger through counting, breathing, etc. and then what they could have done instead to solve the problem. Reading or hearing about other’s anger shows kids that they are not alone, not strange, and also gives examples of how other people worked through their anger. Below, (aff links) I listed some great books and games for understanding and managing anger. They are listed in order of age, so the books for younger children are listed first. 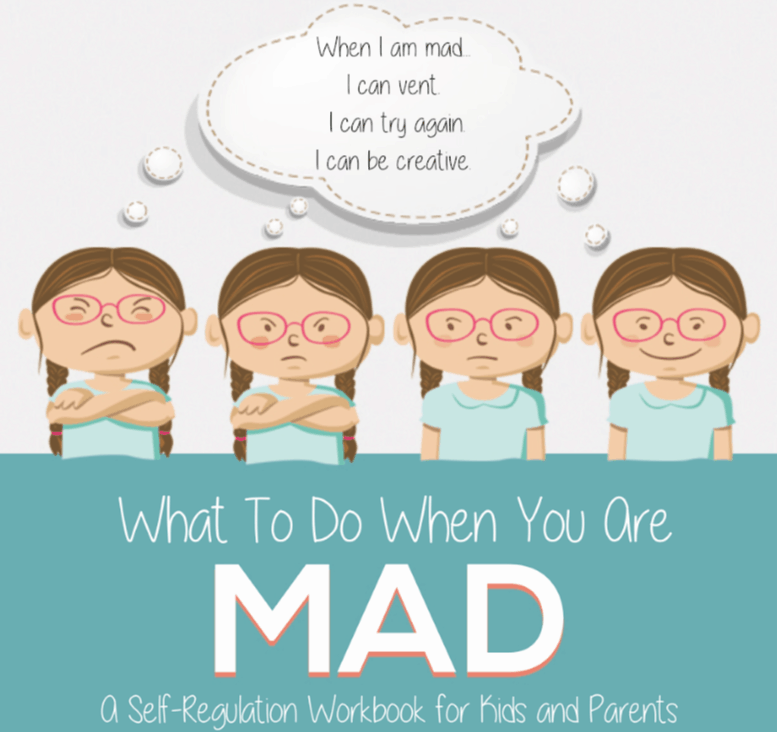 This anger management workbook includes 8 self-reflective exercises for kids to do with their parents, Mad-Power is a Super-Power word art mini-poster, and 7 healthy venting exercises for kids. Perfect to add to your child’s calm-down corner or time-in kit. Get your printable copy today! Thank you for sharing! I learn more and I become more experienced a mother every time we have to deal with a tantrum or with someone just lashing out with anger. I’m proud of how well my daughters are doing with managing their anger so far but they are still developing that skill. In your post you pinned down with great specificity the essence of what it means to help someone become more aware of their anger. I’m grateful that I found this here! Thank you for the feedback! I appreciate it and welcome to the blog! Thank you, Ashley, I’m so glad you included non-violent venting (like relational, playful movement) in your list. Whilst being angry is not an excuse to flip out or throw a tantrum, what I often see encouraged is suppression, rather than self-regulation, with children being taught to stuff their feelings down. The emphasis tends to be on the elimination of angry impulses (which may be an appropriate, valid protest against a negative experience) rather than promoting its healthy expression in numerous ways, some of which you suggest here, which leads to a natural energy dissipation. Anger is not in itself violent or harmful action, though we often confuse them. When it is supported in its expression it can be a potent source of self-agency, self-protection and effective – rather than destructive – action. It is usually the adults who need support, as we didn’t have the role models when we were young to teach stay relational and contactful through messy emotions, without push-back, contraction or withdrawal. In fact, some of us have had to learn how to get our fight back so we can grow into the healthy, protective, parents our children need! Hi, Thank you for your comment. That is such a good point, anger in and of itself is not the problem — and as you said it can be an appropriate response in certain situations. I completely agree that anger can be a source for self-agency and even a source of initiating change to solve real-world issues. So, yes, we do not want to suppress anger, but rather teach ways to work through it so that they can harness that emotional energy into something productive. So many great points you make! Thank you so much for taking the time to comment!